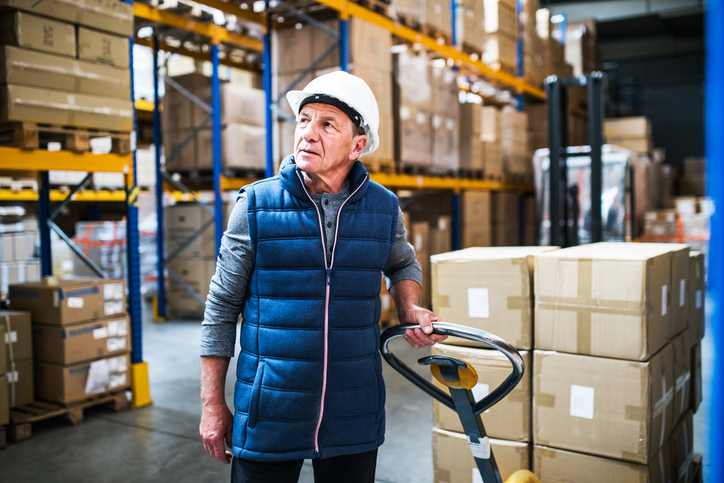 Today’s warehouse managers and their quality assurance teams play a critical role in the supply chain: they bear the responsibility of ensuring that goods enter and exit their facility as efficiently as possible. They must have a thorough knowledge of all relevant inventory control practices and be able to implement them effectively. Strong supervisory skills are also essential for providing competent oversight of the various material handling, shipping and inbound receiving functions that fall under their purview. Another vital role is efficiently resolving problem inventories that have been locked down and flagged for quality holds, detention or recall. These inventories can be problematic creating disruptions to just-in-time deliveries and inventory flow. Disposing problematic inventories or sending them back to the manufacturer represents a significant cost for warehouse and distribution center operations. And few warehouses have the time, manpower or expertise to rework or repair less than first quality goods. If you’re a quality assurance manager in an industry such as footwear and apparel, consumer goods, fashion accessories, or toys, Quality Corrections and Inspections can repair or restore your merchandise quickly, efficiently and discreetly. For more than 30 years, QCI has been the go-to rework source for companies in these and many other industries. We’re known for providing top quality rework services and quick turn-around times at an economical price. The QCI team includes well-trained, highly skilled technicians who can repair or rework warehouse goods and restore them to their original first-quality condition. We have the expertise to perform a comprehensive defect analysis to identify the specific quality issue(s) and execute the necessary repairs quickly and affordably. Our services include everything from sewing and relabeling to odor removal and even mold remediation for warehoused goods — whatever it takes to restore the merchandise to the quality standards that meet your expectations. 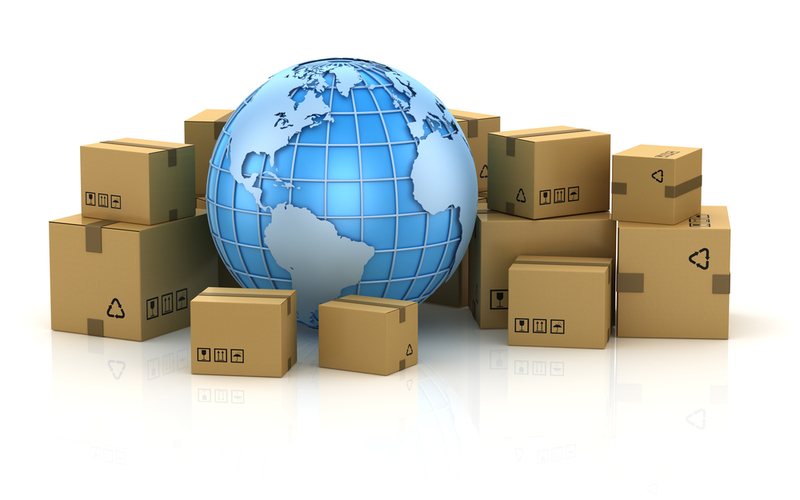 It is imperative to keep goods flowing through your facility and into the hands of customers. Returning inventory to the manufacturer takes time — especially if it is an overseas company — and you can’t always be certain how long it will take to remedy the issue. QCI will provide a fast project turnaround time that will mitigate costly delays, and you’ll avoid the prohibitive shipping expenses incurred when returning products to the manufacturer. With convenient East Coast and West Coast locations, we’re perfectly positioned to serve warehouses and distribution centers throughout the continental United States. What’s more, we guarantee that your project will meet with your total satisfaction. We can ensure your warehouse will not be the weakest link in the supply chain! We’ve designed our process of handling inventory management challenges to be as simple and risk-free as possible. Just fill out and submit our convenient online project analysis form and send us a few representative samples of the affected merchandise to analyze. We’ll review your information and get back to you as soon as we can with a detailed action plan that includes the estimated turnaround time and cost — you’ll have all the information you need to make an informed decision. Our project analysis service is free – you have nothing to lose by letting us know about your repair or restoration issue. Still not sure if Quality Corrections and Inspections can resolve your issues? We encourage you to review some of our case studies that demonstrate our ability to repair or rework warehouse goods for companies in a wide range of industries.